AN EASY blend of modern and old — a pleasant mix of seaside village charm with contemporary homes and designs — has seen Shoal Point flourish and attract more families to the coastal area. Known as a family-friendly community right on the beach in northern Mackay, Shoal Point has established beach homes near the point and modern homes on the outskirts in popular estates Royal Sands, on the border, and The Shoals. Royal Sands Estate connects neighbouring Bucasia with Shoal Point and has proven to be a popular area for families, with many parks scattered through the estate. 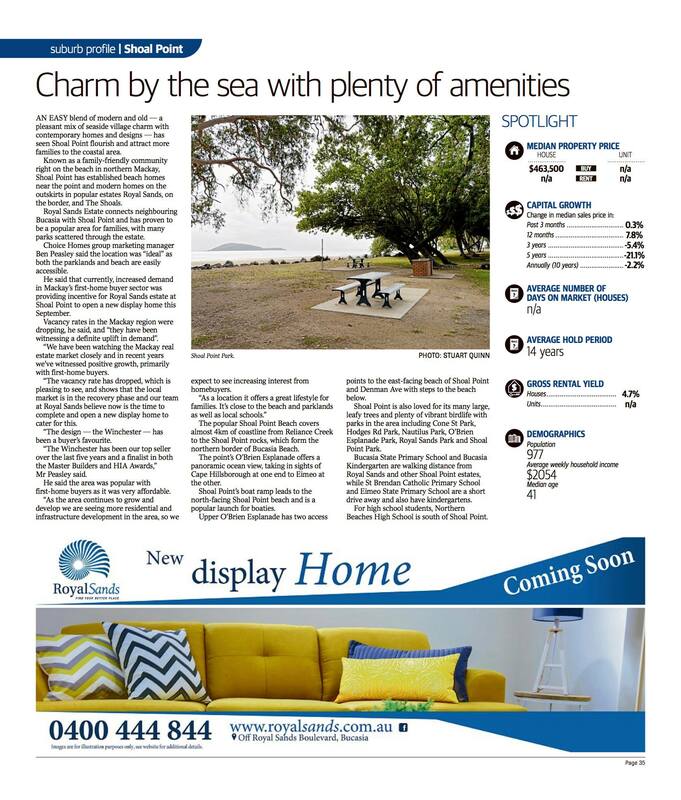 Choice Homes group marketing manager Ben Peasley said the location was “ideal” as both the parklands and beach are easily accessible. 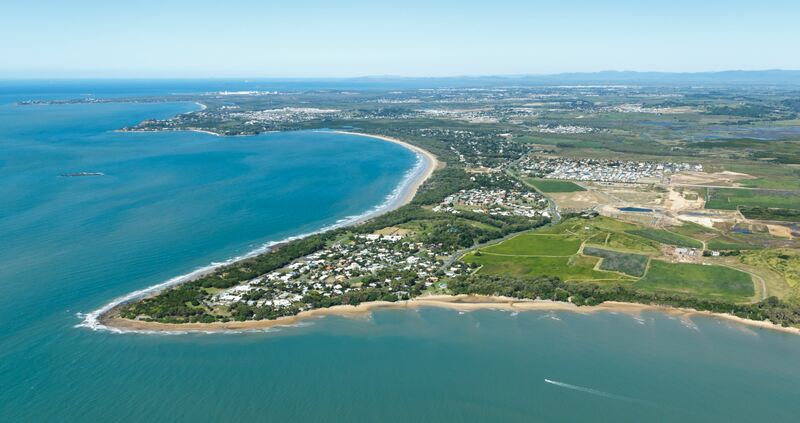 He said that currently, increased demand in Mackay’s first-home buyer sector was providing incentive for Royal Sands estate at Shoal Point to open a new display home this September. Vacancy rates in the Mackay region were dropping, he said, and “they have been witnessing a definite uplift in demand”. “We have been watching the Mackay real estate market closely and in recent years we’ve witnessed positive growth, primarily with first-home buyers. “The vacancy rate has dropped, which is pleasing to see, and shows that the local market is in the recovery phase and our team at Royal Sands believe now is the time to complete and open a new display home to cater for this. “The design — the Winchester — has been a buyer’s favourite. “The Winchester has been our top seller over the last five years and a finalist in both the Master Builders and HIA Awards,” Mr Peasley said. He said the area was popular with first-home buyers as it was very affordable. 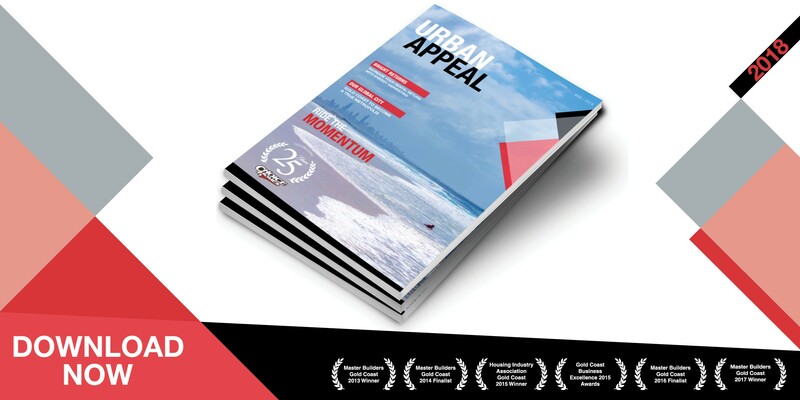 “As the area continues to grow and develop we are seeing more residential and infrastructure development in the area, so we expect to see increasing interest from homebuyers. “As a location it offers a great lifestyle for families. It’s close to the beach and parklands as well as local schools.” The popular Shoal Point Beach covers almost 4km of coastline from Reliance Creek to the Shoal Point rocks, which form the northern border of Bucasia Beach. The point’s O’Brien Esplanade offers a panoramic ocean view, taking in sights of Cape Hillsborough at one end to Eimeo at the other. Shoal Point’s boat ramp leads to the north-facing Shoal Point beach and is a popular launch for boaties. Kindergarten are walking distance from Royal Sands and other Shoal Point estates, while St Brendan Catholic Primary School and Eimeo State Primary School are a short drive away and also have kindergartens. For high school students, Northern Beaches High School is south of Shoal Point.